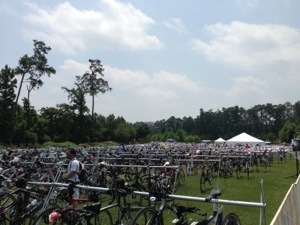 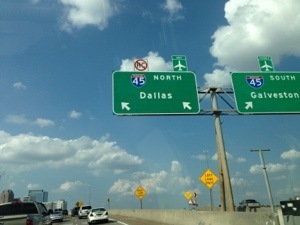 IM Texas – Transition area. 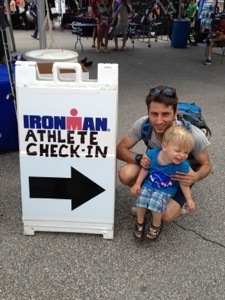 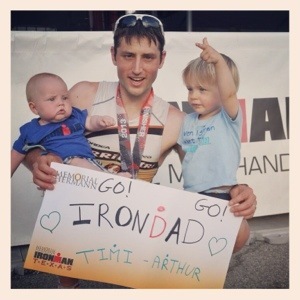 Packet pickup at Ironman Texas. 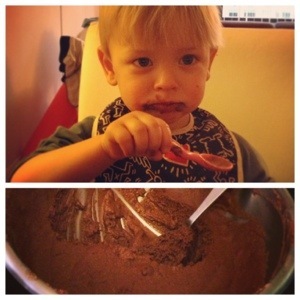 Here is what happens when you prepare chocolate mousse and don’t keep everything for yourself.